Margaret’s House is a residence offered to homeless families. 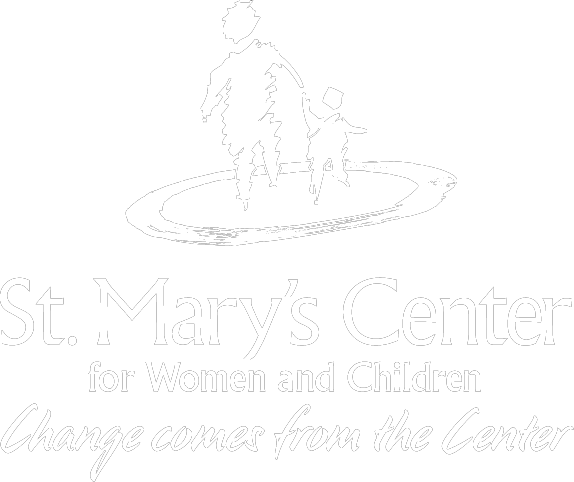 Staff have worked diligently to create a full continuum of family-centered, strengths-based, culturally competent programming so that a stay at Margaret’s House will lead to meaningful, lasting change for families. Because of the recent economic downturn and shortage of affordable housing, the average stay at Margaret’s House is nine months. The program recognizes that a family’s future can change dramatically over the period of nine months and views an extended stay as an opportunity for the development of relationships and achieving goals toward reaching emotional, economic, and education milestones. 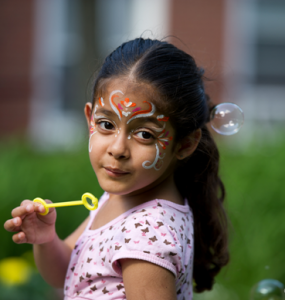 Today Margaret’s House provides trauma-informed services to 32 families each day in the City of Boston. Families are admitted to Margaret’s House through referrals from the Department of Transitional Assistance.